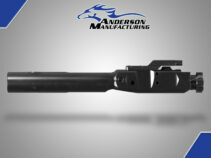 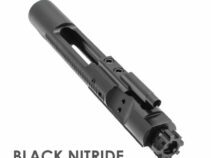 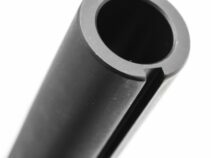 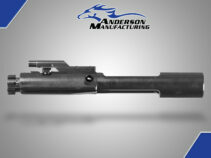 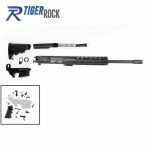 Description The M16 5.56/.223/ .300 AAC Complete Bolt and Carrier Group is Nitride coated and Chrome Lined. 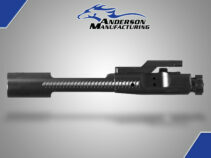 The Carrier is made from 8620 steel, and the Bolt is made from 9310 steel and Phosphate coated, MPI Tested. 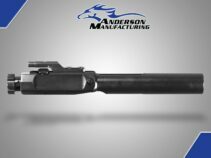 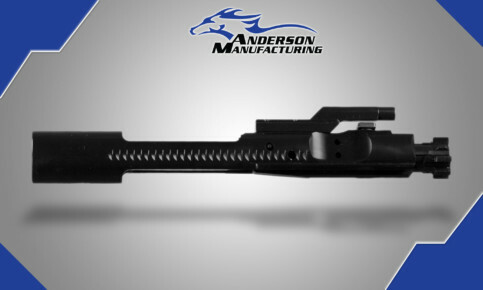 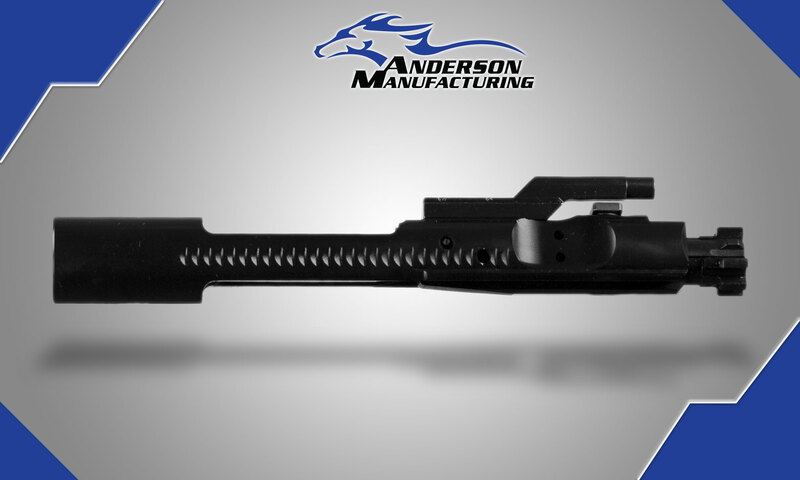 The 223 Bolt and Bolt Carrier Assembly comes complete with Cam Pin, Firing Pin and Firing Pin Retainer.